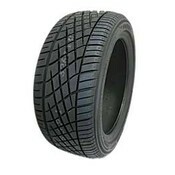 Austin Mini 175/50/13 Yokohama A539 Tire. 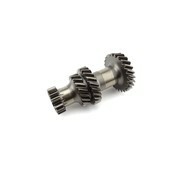 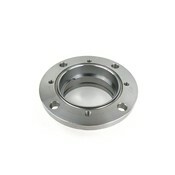 Steel Billet Rear Hub For Double Bearing Wc1600 Kit Sprite & Mg Midget. 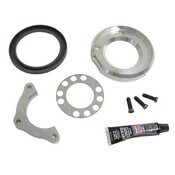 Crankshaft Oil Seal Kit 1275 Sprite & Midget. 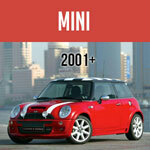 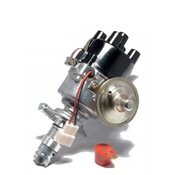 Austin Mini 45d Electronic Distributor With Powermax Red Rotor Pre A+. 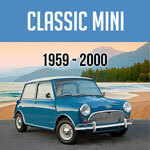 Classic Austin Mini Cooper Laygear Sprite Mg Midget And Morris Minor W Ribcase. 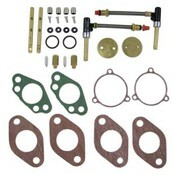 Classic Mini Su Hs2 Rebuild Kit For Dual (twin) Carbs.